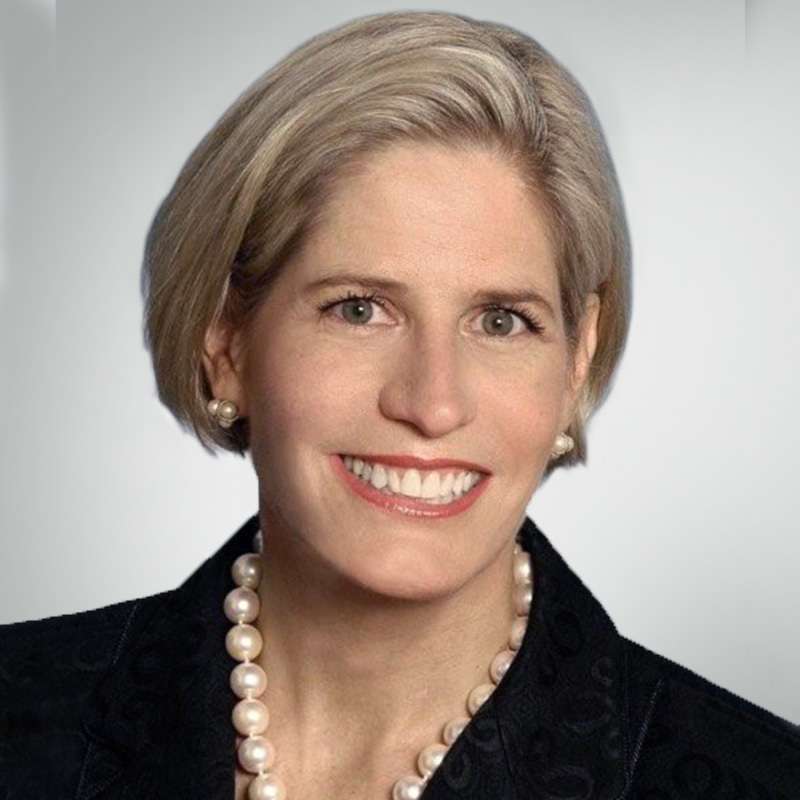 Patti Shugart is Global Head of Corporate Banking and Global Credit and a member of the Operating Committee at RBC Capital Markets. In her role, Patti oversees a client-facing team of more than 500 professionals globally who specialize in lending, trading credit and loan portfolio management for the firm's corporate and institutional clients. She also chairs the Loan Portfolio Review Committee and the Commitments Committee which determines the firm’s global lending decisions. Patti is a strong advocate for diversity and inclusion. She sits on the bank-wide RBC Diversity Leadership Council, is a co-founder of RWomen, a global internal forum dedicated to fostering and developing female talent, and she chairs the Women in Capital Markets’ Strategic Advisory Council. She is also the current Executive Champion for the Toronto RBC Race for the Kids and is RBC's Executive Sponsor for the United Way’s Women United group. Patti has been recognized for her outstanding contributions to the industry through the Champion of Change award from Women in Capital Markets in 2016. She was named one of Canada's Top 100 Most Powerful Women by Women's Executive Network in 2015 and 2017, and received the Women in Capital Markets Award for Leadership in 2010. Patti is also a board member at Branksome Hall and sits on the Advisory Board for the Smith School of Business at Queen’s University. Patti has an MBA from the University of Toronto (Rotman) and a Bachelor of Commerce (Honours) from Queen’s University. 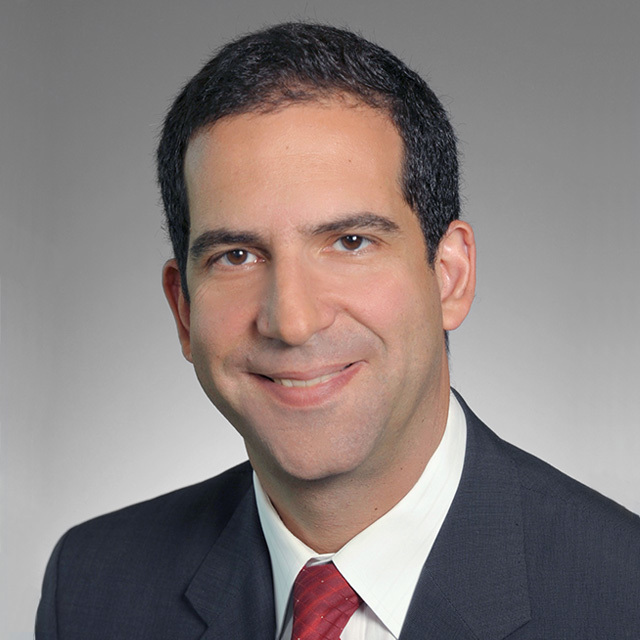 Previously, Dan was Co-Head, Global Investment & Corporate Banking (I&CB) where he oversaw relationships with corporate and government clients, including equity and debt underwriting, corporate lending and project financing, mergers and acquisitions advisory services and global trade and banking. Dan has over 27 years of investment banking experience in a broad range of industries. 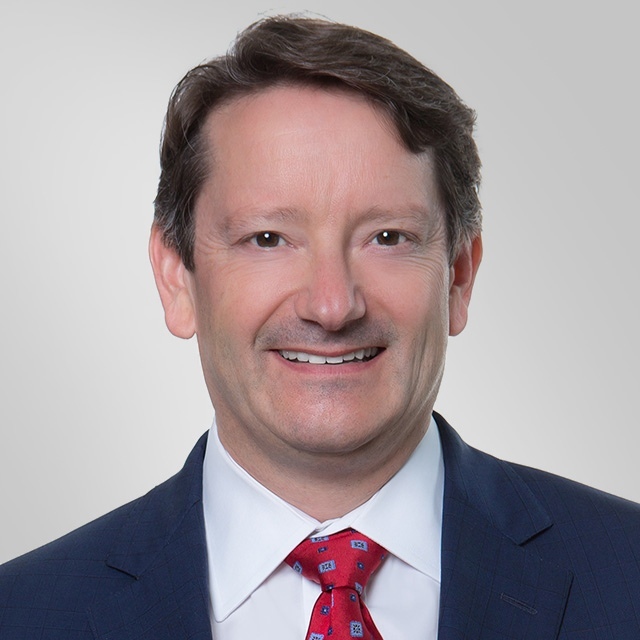 He joined BMO’s investment banking group in 2003 as a Managing Director in the Mergers and Acquisitions group, and in 2009 was named Head of Canadian Mergers and Acquisitions. In 2014 he was appointed Head of Investment & Corporate Banking Canada and International. Prior to joining BMO, Mr. Barclay spent 13 years in investment banking at a global and Canadian investment dealer. Dan serves on BMO Financial Group’s Executive Committee and chairs BMO Capital Markets’ Operating and Executive committees. As a proud supporter of the United Way, Dan acted as past co-chair of the BMO Capital Markets Employee Giving Campaign and is a recipient of the Women in Capital Markets Champion of Change Award (2016). He also currently serves on the Board of Directors of the Children’s Aid Foundation of Canada. Dan holds a Bachelor of Science with Honours from the University of Alberta and an MBA from the University of Calgary. Sunil Bhutani is Managing Director, Head of Government Finance and Syndication at National Bank Financial. He is also a member of the Fixed Income Management Committee. In addition to his professional responsibilities, Sunil is the Financial Markets representative on National Bank’s Diversity Task Force. In this capacity, he plays an integral role leading the Bank’s diversity initiatives. 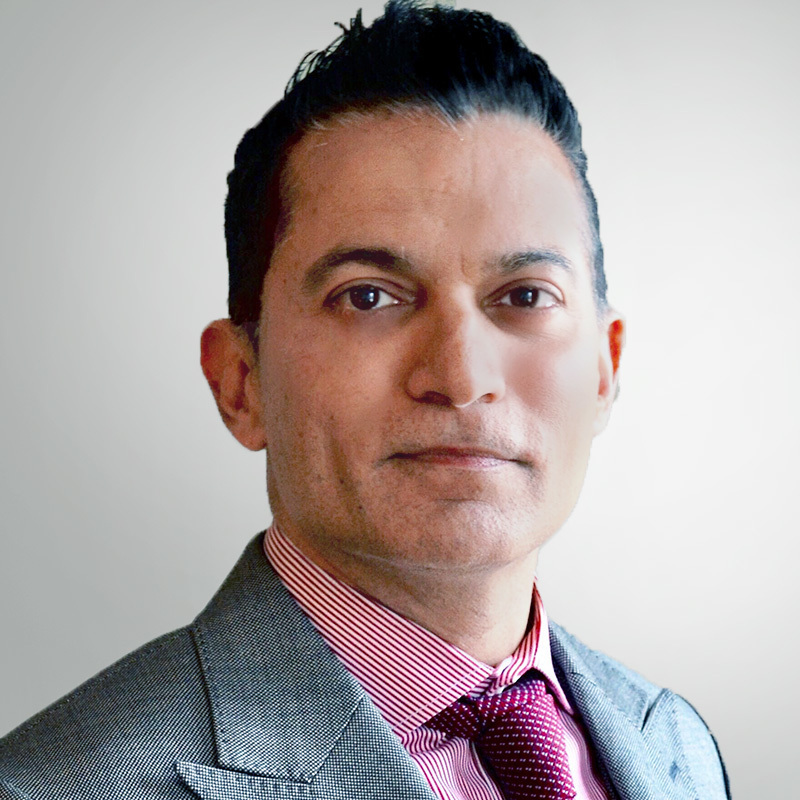 Sunil serves as a Financial Markets co-Chair for the United Way Campaign and is also involved with a number of other educational and charitable organizations. Sunil has more than 20 years' experience providing capital markets advice to all levels of government. He has an unparalleled track record leading deals for federal, provincial and municipal governments across Canada. Prior to joining NBF in 2013, he was Head of Government Finance at CIBC. Sunil is a Chartered Accountant and has an MBA from the Schulich School of Business, York University. 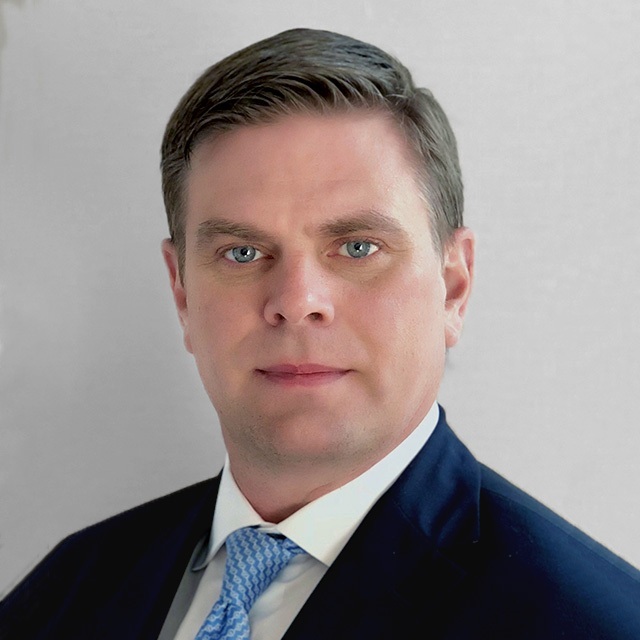 Harry Culham is responsible for CIBC Capital Markets which provides integrated credit and capital markets products, investment banking advisory services, corporate lending, and top-ranked research to corporate, government and institutional clients around the world. In this role, Mr. Culham is Chair and CEO of CIBC World Markets Inc., and a member of CIBC’s Executive Committee. Mr. Culham chairs the CIBC Children’s Foundation, is a member of the Faculty Advisory Board for the Sauder School of Business and a member of the Women in Capital Markets Advisory Council. He is also on the boards of Mount Sinai Hospital and Branksome Hall. He graduated from the University of British Columbia, Sauder School of Business, University of British Columbia, and is a Portfolio Management Foundation (PMF) alumnus and Leslie Wong Fellow. Jason Henderson was appointed Head of Global Markets for HSBC Bank Canada in March 2010. He became Head of Global Banking and Markets in March 2013. He is also the Chairman for HSBC Securities Ltd. Canada. 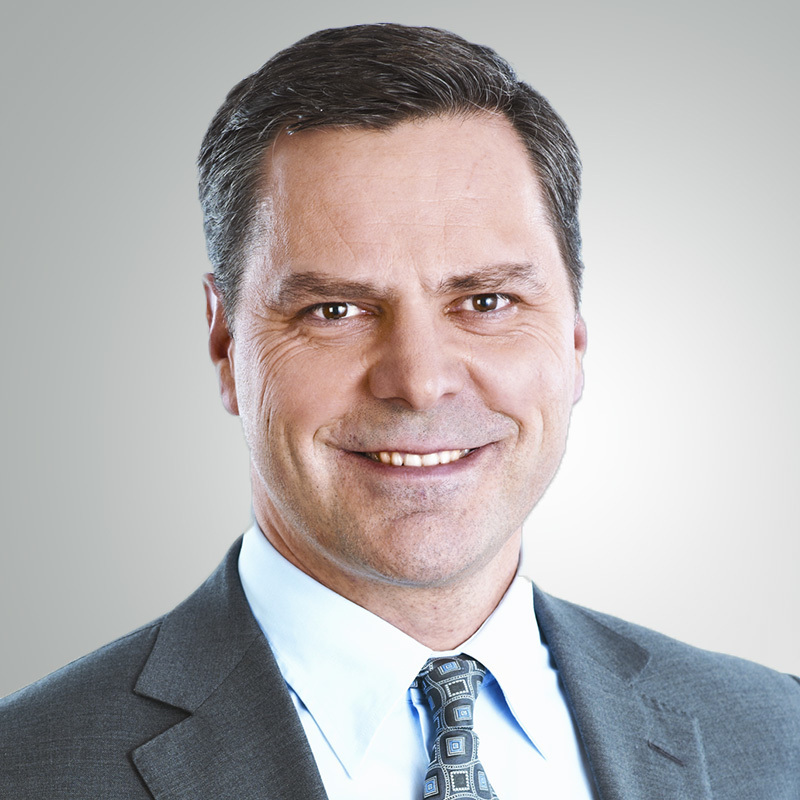 Jason joined the Board of Directors for HSBC Canada in February 2015. In Jason’s current role, he is responsible for the management of the combined Global Banking and Global Markets business lines in Canada. He also oversees the Global Liquidity and Cash Management operations in Canada. Jason joined HSBC in 2006 in New York to run the Global Foreign Exchanges Derivatives business for the Americas. He was also responsible for the Precious Metals Derivatives business globally. Prior to joining HSBC, Jason worked for a Canadian bank in London where he was responsible for their Foreign Exchange business in Europe and Asia. He was also the Global Head for Commodity and Currency Derivatives. With nearly 20 years in capital markets, Jason brings a broad range of skills and experience in both international and domestic markets. Jason holds a Bachelor of Commerce with Honours from Queen’s University and is a Chartered Financial Analyst. Ozench Ibrahim is a partner in the financial services practice of KPMG, serving some of the firm's largest clients in the financial services industry. For almost two decades, she has audited and advised Canadian and global financial institutions. As audit partner for clients in banking, capital markets, wealth management, brokerage and other segments of the financial institutions industry, she has been very involved in some of the challenges and issues facing the financial services industry during the most recent financial crisis. As KPMG's designated IFRS champion for the financial services practice during the years leading up to the adoption of IFRS in Canada, she assisted clients and engagement teams on complex accounting issues, led KPMG's workshop series IFRS for Investment Dealers, and spoke at various seminars including those of OSFI and IIROC. She is a mentor and sponsor for KPMG's top talent in its Women in Line for its Leadership program. Her community involvement includes service on the Board of Governors of York University as Chair of the Finance and Audit Committee, the Advisory Council of Women in Capital Markets and the Advisory Board of Schulich School of Business - Center of Excellence in Accounting and Society. Heather-Anne Irwin teaches MBA and MFin Finance courses at the University of Toronto's Rotman School of Management and brings the prospective of having been involved in capital markets for 19 years as an Investment Banker (both finance and M&A), New Issue Equity specialist (ECM) and Fixed Income specialist (DCM) at TD Securities, Nesbitt Burns and Citicorp. Heather-Anne is a member of the Board of Trustees for InnVest REIT (TSX:INN.un) and Chair of its Governance and Compensation Committee. 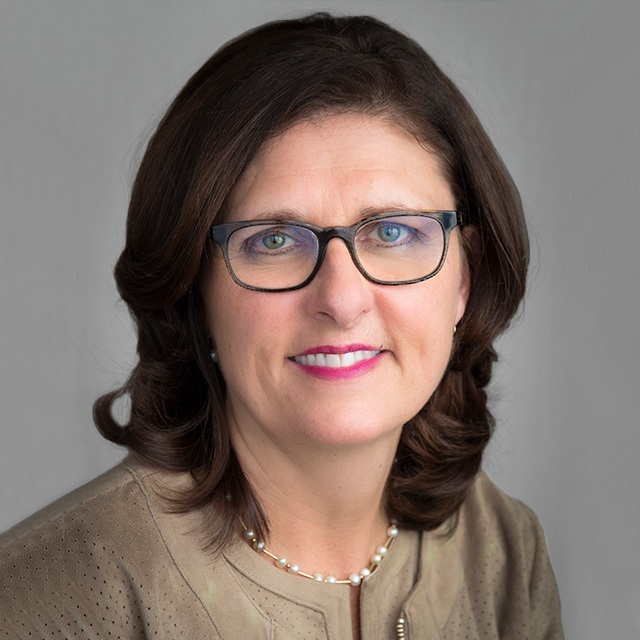 She is also the Executive Director of the Canadian Securities Institute Research Foundation which encourages and supports research that will benefit Canadian capital markets through scholarships and grants. Heather-Anne chaired the Steering Committee that founded WCM and then became its first President. She is still actively involved with the organization as a member of the Heather L. Main Scholarship Committee, the Mentorship Committee and WCM Awards judicator. 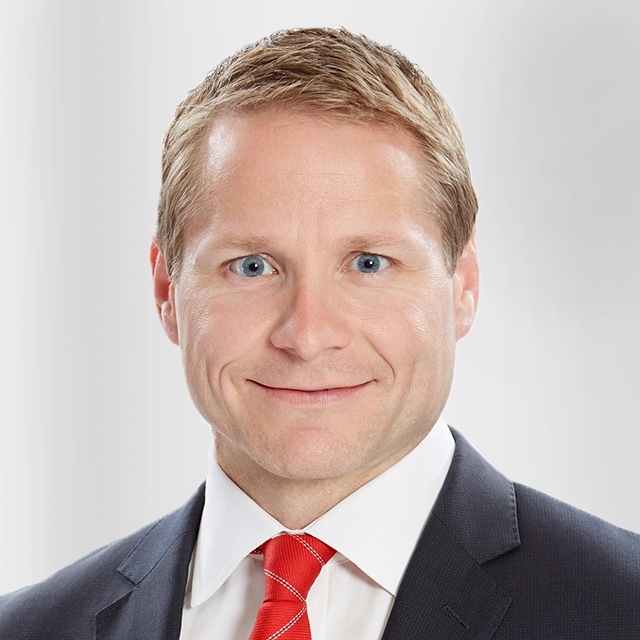 As Chief Operating Officer of RBC Capital Markets and a member of its Operating Committee, Troy Maxwell is globally responsible for all operational and administrative matters of the firm, including optimizing cost base management and financial resources, and leading the response to regulatory change. 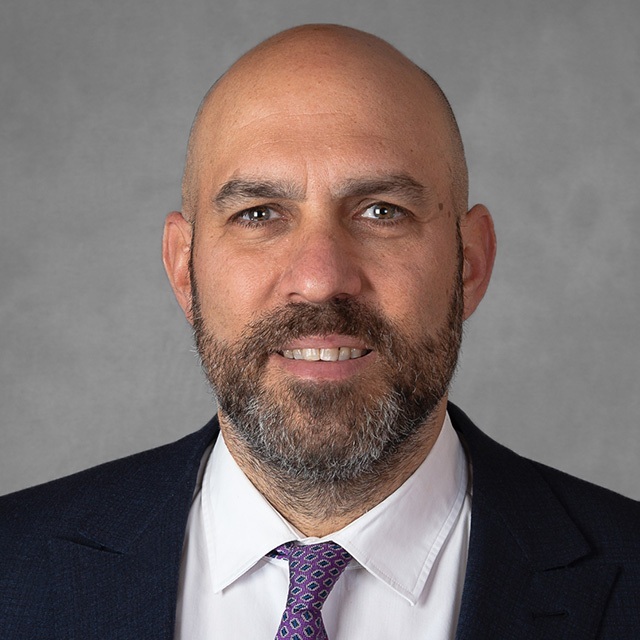 Previously, Mr. Maxwell was Executive Vice President of Finance and Chief Financial Officer of RBC Capital Markets and RBC Technology & Operations, overseeing all financial aspects of RBC’s wholesale business and its technology and operations platforms. Mr. Maxwell is a champion for diversity and inclusion at RBC and across the financial services sector. He is a senior advisor for RWomen, RBC Capital Markets’ internal forum dedicated to fostering the development and career aspirations of women, and a member of Women in Capital Markets’ Strategic Advisory Council which advocates for the advancement of women in the industry. An active member of the community, Mr. Maxwell is a longstanding member of the United Way’s Major Individual Giving Cabinet, and is Co-Chair of RBC’s 2017 National Employee Giving Campaign. Prior to joining RBC in 2005, Mr. Maxwell was Chief Financial Officer of CIBC World Markets. Before this, he was a partner at PricewaterhouseCoopers LLP, where he led the financial institutions and corporate treasury risk management consulting and advisory business. Deborah leads CPPIB’s Active Equities department globally, including the Active Fundamental Equities, Relationship Investments, Thematic Investing, Fundamental Equities Asia and Sustainable Investing teams. 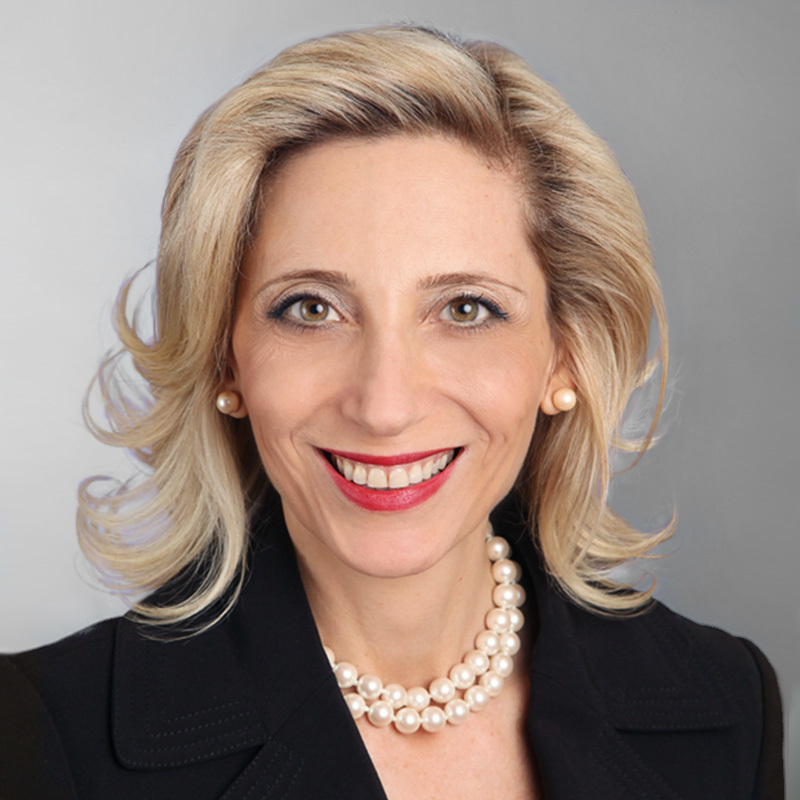 Deborah joined CPPIB in 2009 in Toronto and has held senior leadership roles, including Managing Director, Head of Relationship Investments International, covering Europe and Asia, and was most recently Managing Director, Head of Private Equity Asia. Prior to joining CPPIB, she spent nine years at Goldman Sachs in New York and Toronto. Previously, Deborah was a securities lawyer at Blake, Cassels & Graydon in Toronto. Deborah serves on the Board of Directors of HKBN Ltd. and previously was a member of the Board of Directors of Nord Anglia Education and the Bridgepoint Health Foundation. Deborah holds an MBA from The Wharton School and LLB and BA from Queen's University, Canada. 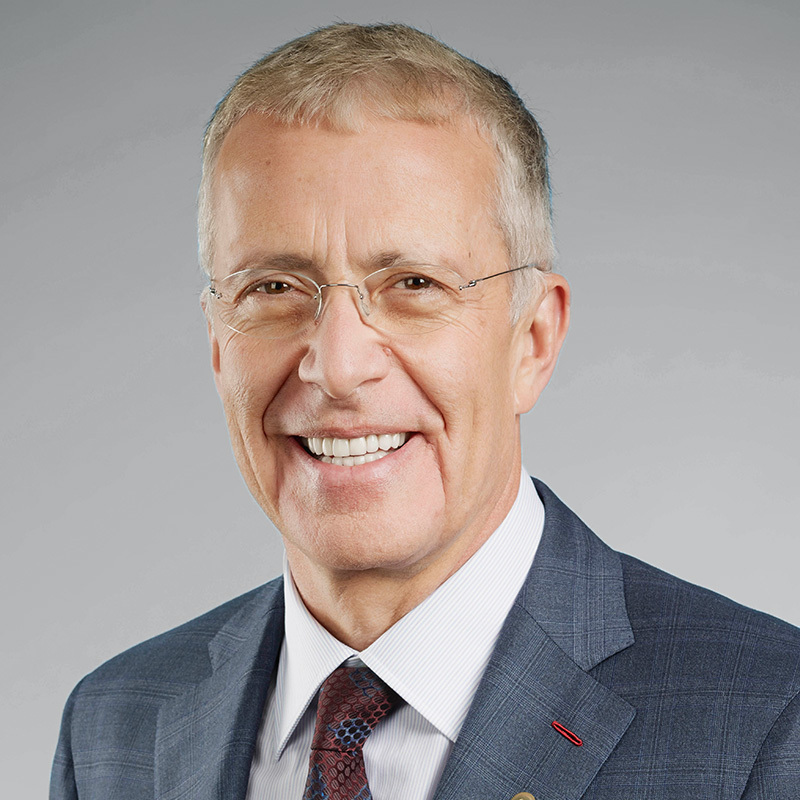 Advisory Board Member of Memorial University's School of Business, and serves on the Board of Governors at York University and the Board of Trustees for the United Way of Toronto and York Region. 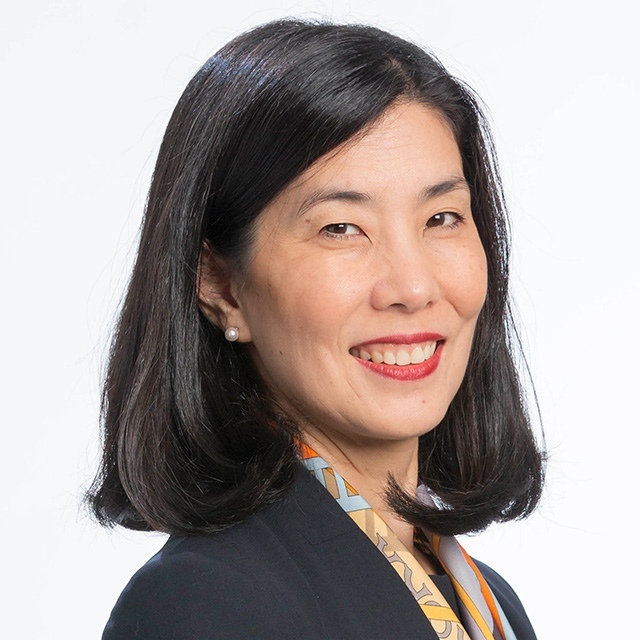 Ms. Sugiyama is the President of ConMark Strategy Inc., providing high-level advice and solutions to the public and private sectors. She is also a corporate director and a Distinguished Visiting Fellow at Ryerson University. 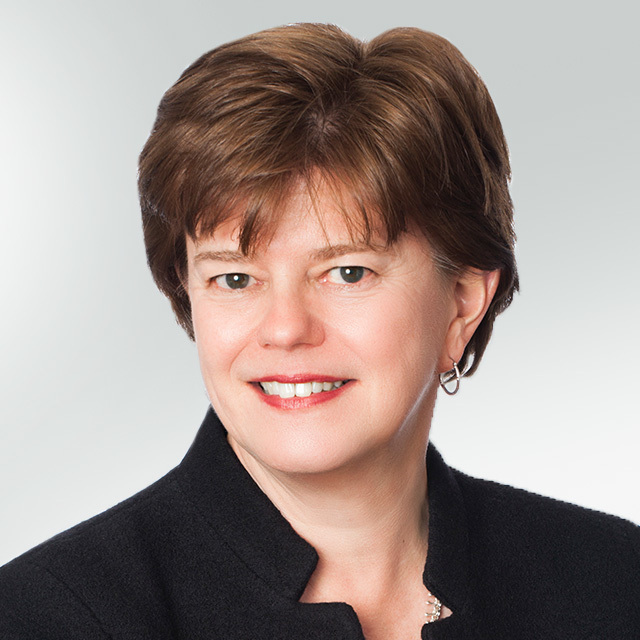 She retired from the practice of law in 2012 after a 35-year career on Bay Street where she was recognized as a trailblazer and leading Canadian corporate, and mergers and acquisitions lawyer. 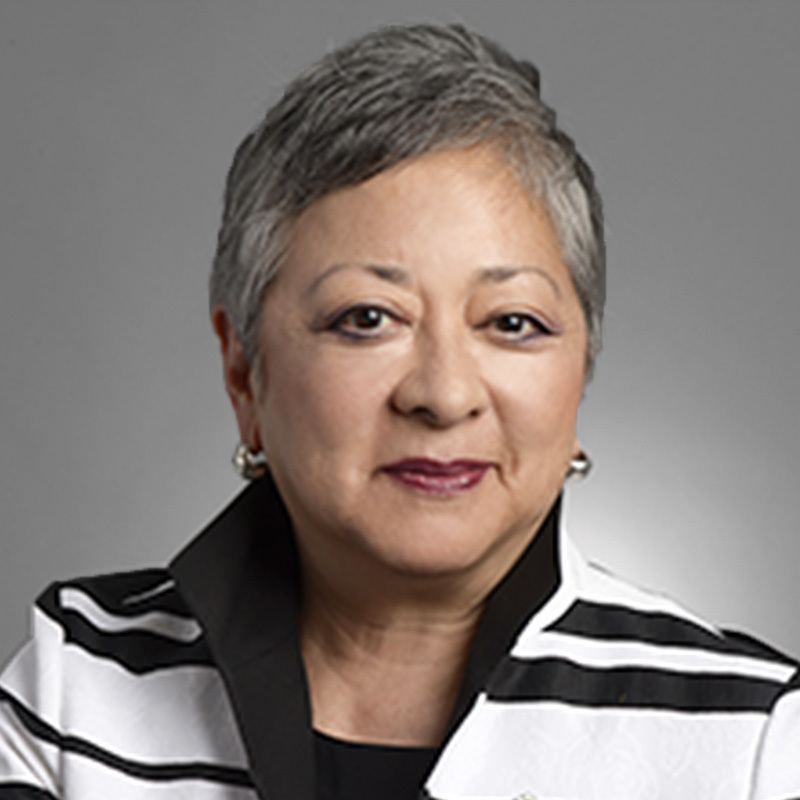 Connie has served on a diverse range of public and private sector boards and advisory committees, including as Chair of the world-renowned Hospital for Sick Children (2008-2011, Board of Trustees 2002-2011), as Vice Chair of Canada Health Infoway (2011-2013, Board of Directors 2007-2013) and as a director of Luminato, Ontario Trillium Foundation, the Asia Pacific Foundation of Canada, Ontario Exports Inc., The Nikko Securities Co. Canada Ltd., the Japanese Canadian Cultural Centre and Women in Capital Markets, of which she was a founding director and for which continues to serve as a member of the Advisory Council. She currently serves on the boards of the Ontario Financing Authority, the Toronto International Film Festival Group and the Canadian Foundation for Healthcare Improvement. She is sought after as a speaker, writer and commentator on a broad range of issues including, among others, corporate governance and ethics, board culture and effectiveness, enterprise risk management and workplace diversity and inclusion. Connie has been recognized for both professional excellence and leadership by Ascend Canada (2014 inaugural Lifetime Achievement Award), Women in Capital Markets (2009 WCM Award for Leadership), and for her efforts in advancing the economic empowerment of women, she was recognized by the International Alliance for Women (2010 Difference 100 Award). In 2009 and 2011, she was named one of Canada's Top 100 Most Powerful Women by the Women's Executive Network and on July 1, 2014, Connie was appointed a Member of the Order of Canada. Mr. Tripp is the former President of BMO Capital Markets. Mr Tripp consults within the financial industry and serves on several boards both in the for-profit and not-for-profit sectors. 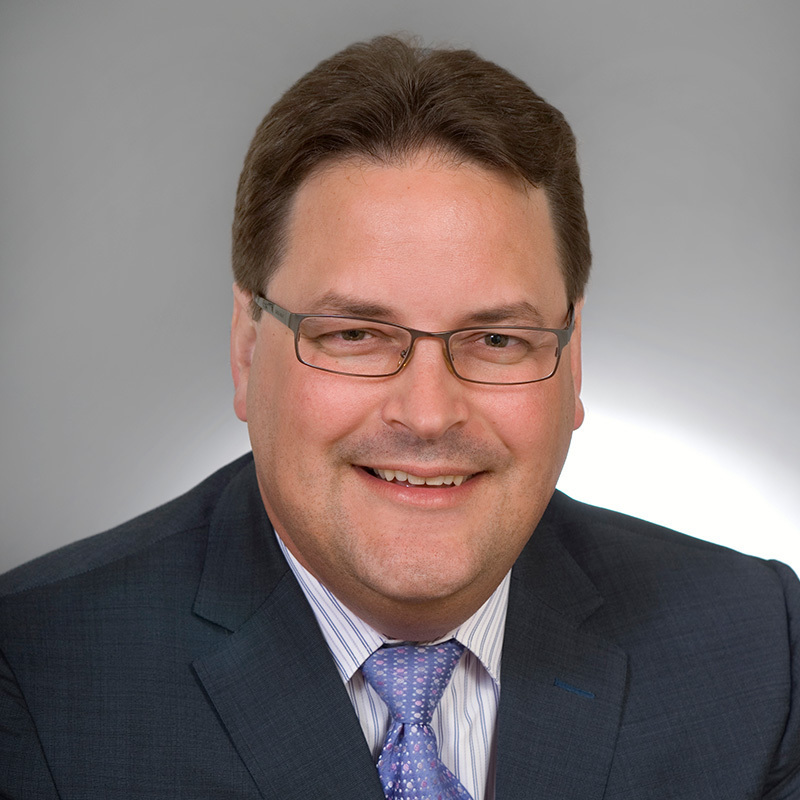 He is a past board member of the TMX Group and currently sits on the boards of the Canadian Market Authority Integration Office, Connor Clark and Lunn Financial Group, the Investment Management Corporation of Ontario and is Board Chair of the Michael Garron Hospital Foundation. 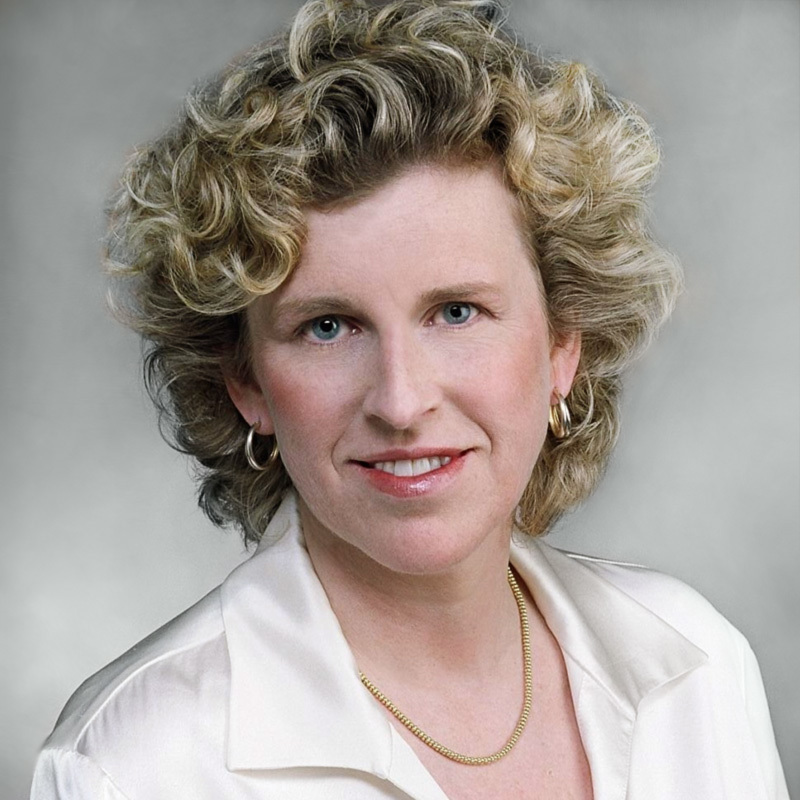 Ruth has more than 25 years of executive experience in both investment banking and professional services management. In her role at Osler, Ruth is responsible for managing the operation of the firm, including finance, IS, talent management and facilities.